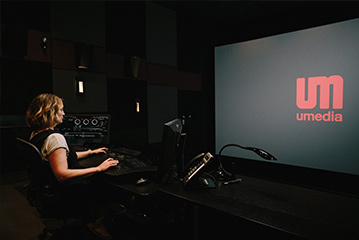 Umedia offers a tailored and professional finishing service that is built on artistry and excellence. 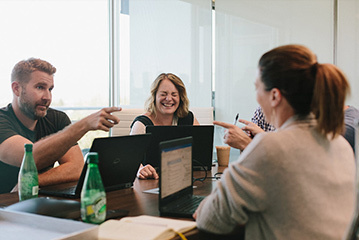 Our accomplished and experienced team crafts an intuitive and sophisticated process for your project from development through delivery, creating space for you to achieve your vision at the highest quality, on time and on budget. We are passionate about creating the best finishing experience that adds dimension to your film while maintaining the integrity of the work of your entire team. 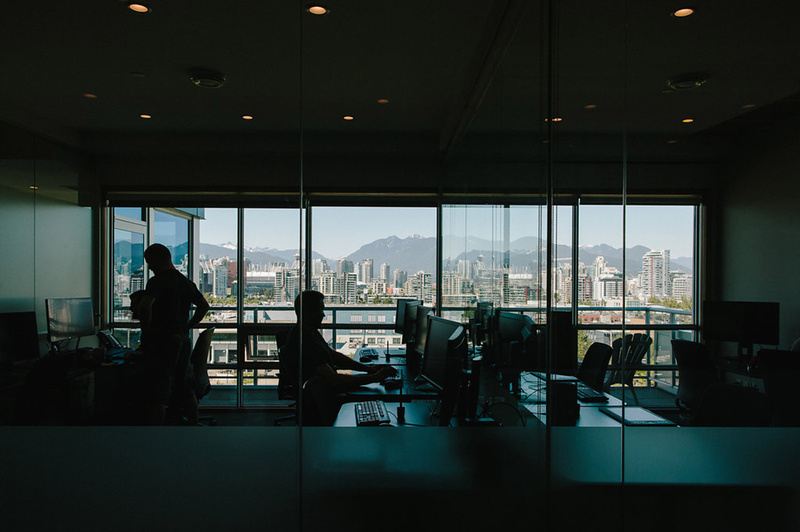 With the Finishing division being based in Vancouver we have access to the Digital Animation and Visual Effects (DAVE) incentive program which can provide at minimum return of 40%, up to 50% on qualified labour expenditures depending on conditions. A graduate of the Catholic University of Louvain and University of Melbourne, Marc Henry de Frahan joined Umedia in 2011 as a Business Manager. He is now based in Vancouver where he oversees the VFX and Finishing divisions and manages the Brussels, Paris and Vancouver teams. He’s overseen over 45 films. Peter Muyzers is a multi-award-winning OSCAR® nominee with decades of industry experience. Before joining Umedia Vancouver as CEO, Muyzers was COO of Image Engine, where he helped launched the company’s film division. David Hollingsworth has more than 20 years’ experience, including eight years at Peter Jackson’s Park Road Post Production in Wellington, New Zealand. Most recently, he spent two-and-a-half years working with various post-production facilities in Los Angeles.